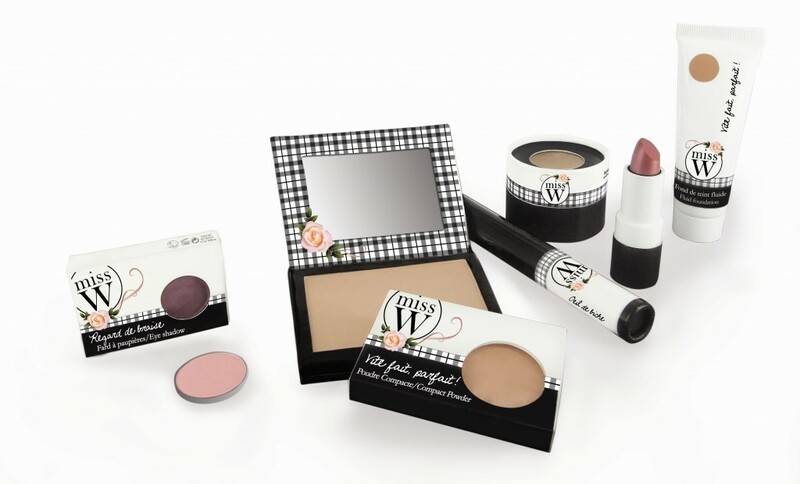 Miss W is the French fairtrade make-up brand with a professional quality. The products are certified by Cosmebio and Ecocert. Thanks to several refill and partly paper packaging, the brand is truly sustainable. This brand gives Beauty & Brains a new meaning! The range of Miss W products are characterized by their micronized formulas which gives the range a very high pigmentation and a silksoft touch. The pretty black&white packaging are a sight for sore eyes. Miss W is the make-up brand for women with a conscience that refuse to compromise on colour or quality.